Beginning in 2007, the Dutchess County Dental Society annually honors one of its members by electing him or her to the Dutchess County Dental Society Hall of Fame and presenting him or her with the Walter Wallace Stevens Award for Meritorius and Distinguished Service. 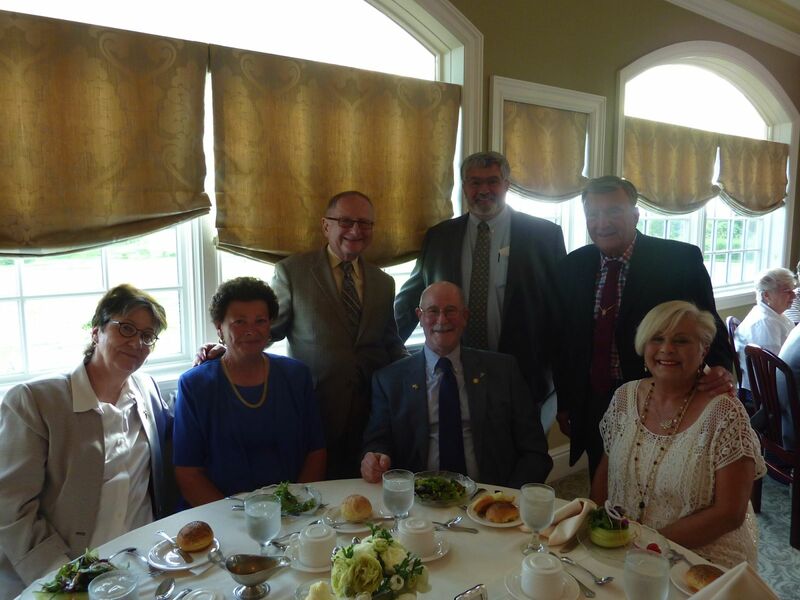 This honor is extended to past and present members who have rendered outstanding long term service to the Dutchess County Dental Society and who are held in the highest esteem. The Walter Stevens Award for Meritorius and Distinguished Service is named after one of the most revered past members of our Society. The person who is awarded the Walter Wallace Stevens Award for Meritorius and Distinguished Service is elected to the Dutchess County Dental Society Hall of Fame.